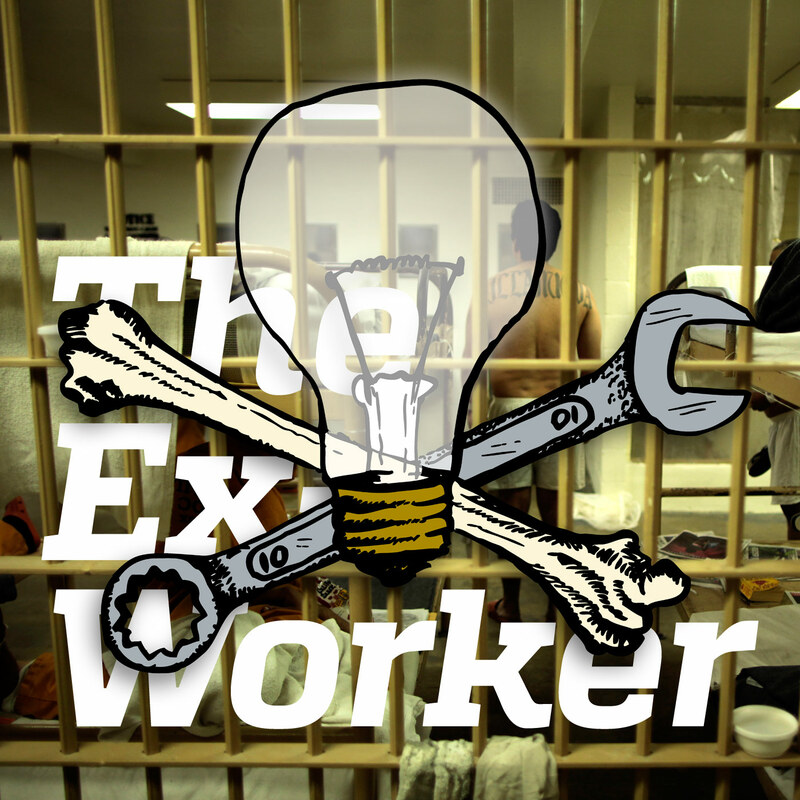 In this episode, we at the Ex-Worker's Collective steal enough hours from our jobs to discuss the state of the US prison system, the prison abolition movement, and the destruction of prisons. A comrade from supermax lock up and Midwest Pages to Prisoners Zine Distro join us! News and a review of Between Predicates, War by the Institute for Experimental Freedom round out the episode asking us to wonder where dat file, what's the fastest way outta this prison society! Much thanks for Fire to the Prisons, an uncompromising 11-issue, now deceased magazine written by and for the discontented about the ALF/ELF prisoner support, prison struggle and the nexus of the forces of capital and government constricting role in our lives; Os Cangaceiros a seemingly ethereal, yet tremendously encouraging group of anarchists who fought development of the French prison system tooth and nail; and Locked Up, which stirs the necessary of the destruction of all prisons and was written by Alfredo M. Bonanno while in prison. All of the above either inspired or provided material that we adapted for the theme segment. Gabriel Pombo Da Silva is an anarchist who has been writing and causing trouble as a fugitive or prisoner for more than thirty years, the following are some of his writings: Huye, Hombre, Huye in Spanish and excerpts in English; and other writings. In our conversation with Jessie Symth about the Midwest Pages to Prisoners (Indiana specific) Zine Distro, he discusses the pitfalls and success of books-to-prisoners and prisoner correspondence projects. For information about prisoner literacy and correspondence projects here in North America: Queer Prisoner Correspondence Project, Chapel Hill Prison Books Collective, DC Books to Prisoners, and Urbana-Champaign Books to Prisoners.